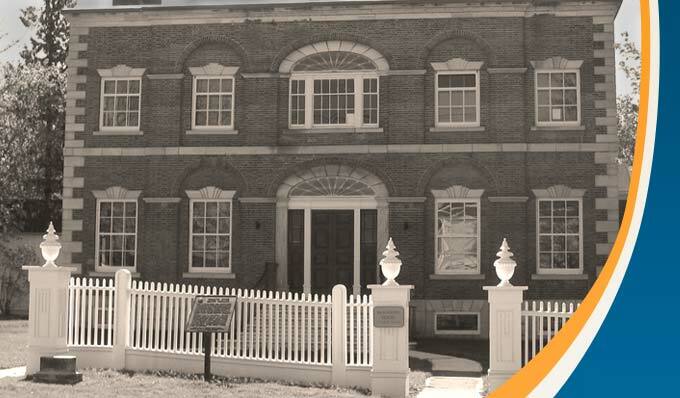 PSF has been the beneficiary of a substantial Trust award from the Meriama Fund, which has allowed us to develop and maintain the “Mary Bowrin Boardroom” within McMartin House. The new Mary Bowrin Boardroom seats 8 comfortably and is now available for rental. Its central feature is a large double pedestal oak board table styled to be complementary with the heritage of McMartin House. Other features include conference chairs with armrests, a historic (now decorative) fireplace, oven and cook top, sink, coffeemaker, microwave, printer, projection screen and other accessories commonly needed or useful at Board meetings. Perth Seniors Fellowship is grateful to the Mariama Fund for this assistance in honouring Mary Bowrin while meeting our need for meeting space and providing an opportunity to gain revenue to help sustain our operation.